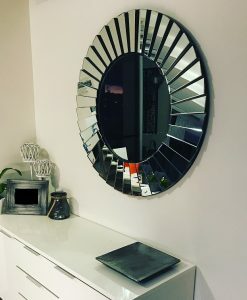 Bring in a touch of elegance to any room of the house with the Round Backlit Mirror with Touch Sensor and Spot Magnifier. 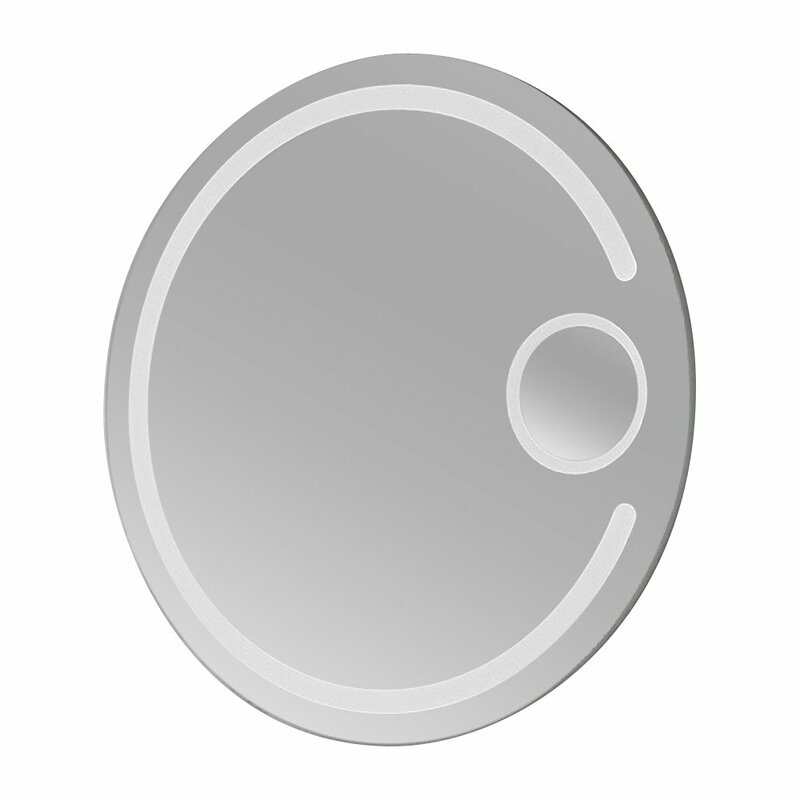 This simple yet stylish mirror comes with a 3x round magnifying glass on the side that makes your makeup application easier. 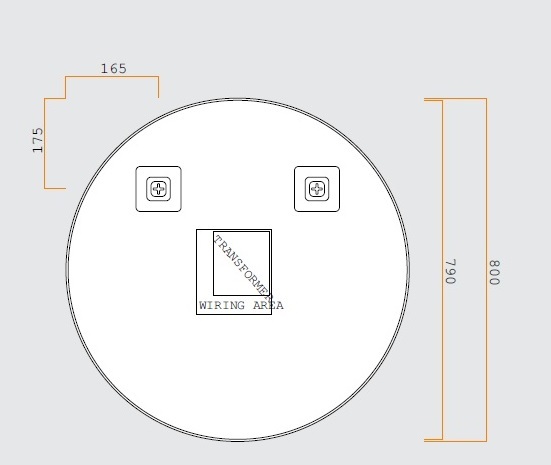 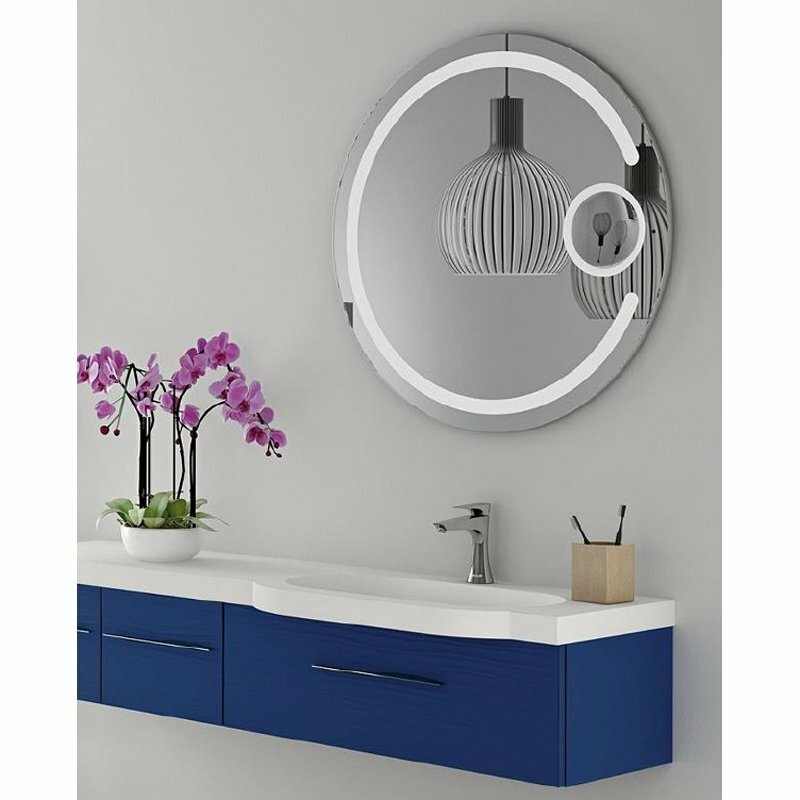 The white LED light attached to the mirror emits a clear glow through the white inner strip of the mirror. 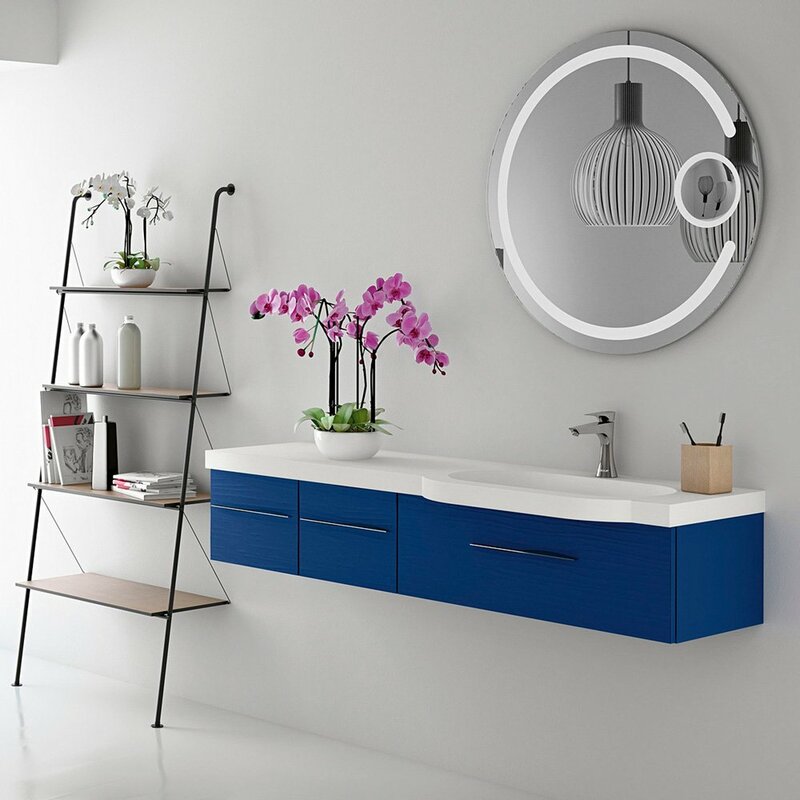 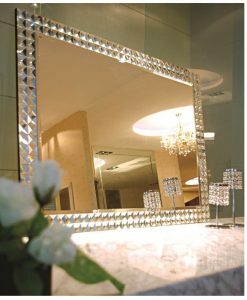 The mirror also comes with a touch sensor that lets you switch the light on/off with ease. 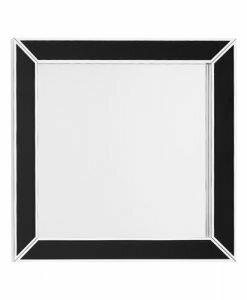 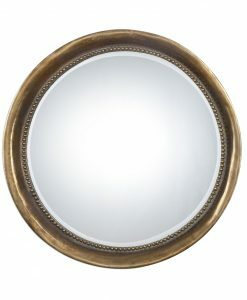 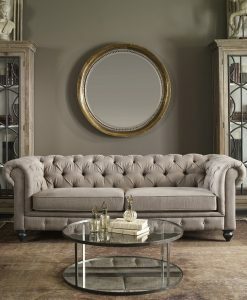 The round shape of the mirror with its simple and elegant design makes it a good fit for any type of décor. 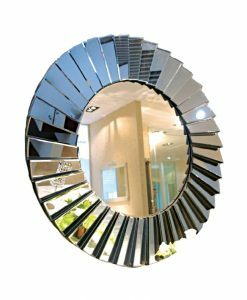 Whatever your interior décor style is and whichever room you prefer, you can place the Round Backlit Mirror. 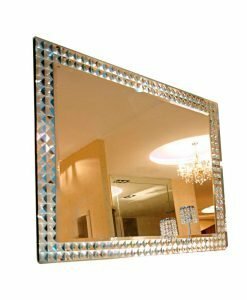 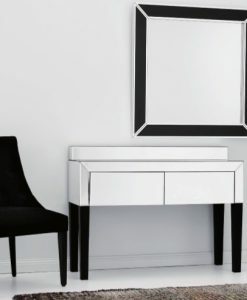 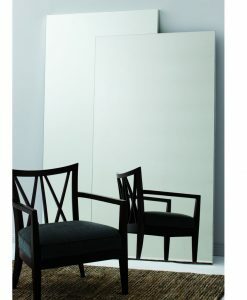 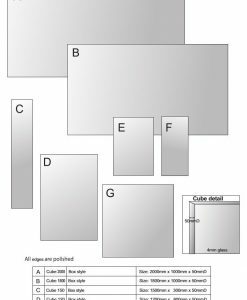 Your rooms need not be boring anymore thanks to this classic mirror.